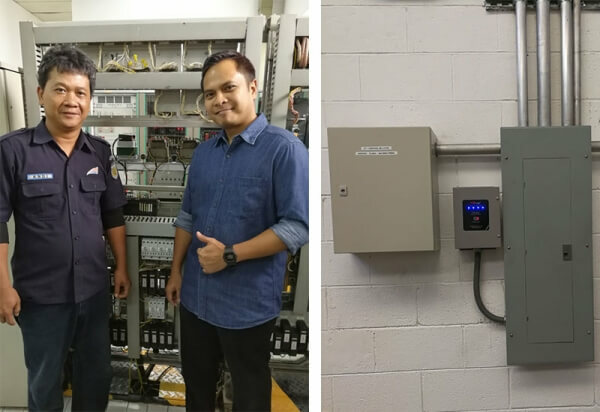 For the past 13 years, Prosurge has transform itself from a humble start-up to a globally competitive manufacturer of surge protection device (SPD). We are partnering in surge protection field with Fortune 500 companies and industry leaders. 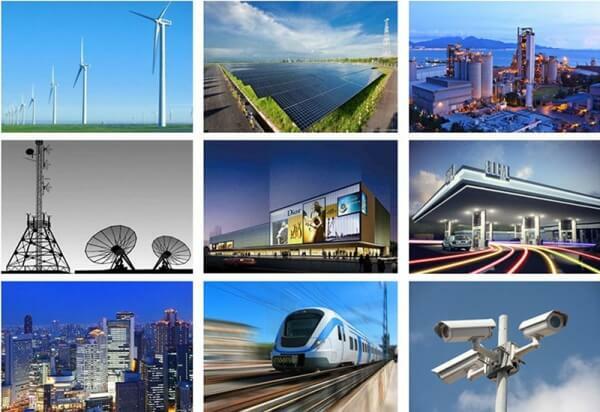 Our surge protection devices (SPD) are protecting various critical entities in 6 continents and more than 60 countries. Click to learn more about Prosurge. Prosurge’s international R&D team is one of the best in industry. Their expertise, experience and dedication is the fuel of our growth. Meet the team. Our in-house lab enables us to perform test according to both IEC61643-11 and UL1449 standard. We are investing heavily on our surge protection lab to make it the best in industry. 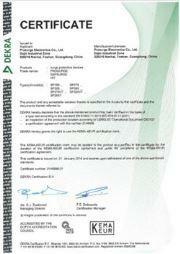 We are an ISO9001 manufacturer and implement bar code tracking system and 6 sigma quality control. Our SPDs are protection critical assets in countries with the most frequent lightning strike. 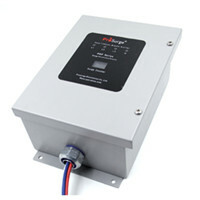 Prosurge offers warranty time way above industry average for our SPDs. We are confidently offering 10 years, 20 years even life time warranty for some of our products. 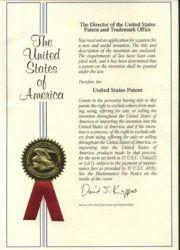 Our SPDs are globally patented so that our customers are being protected from intellectual property disputes. 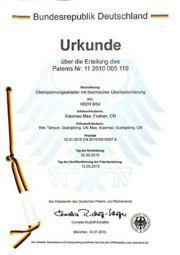 Prosurge’s SPD are certified by UL, ETL, KEMA, TUV, CE ect so that they can sold in everywhere in the world. 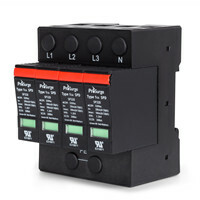 Click to explore our extensive surge protection devices and other lightning protection products. 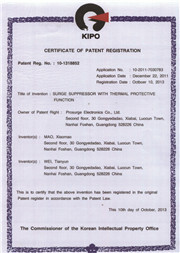 Prosurge’s surge protection devices are globally patented and certified by the most rigorous standards in industry. Prosurge is one of the best companies that we work with. 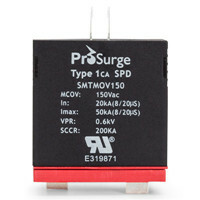 The products provided by Prosurge are state of the art, excellent quality and most importantly carry all of the necessary international agency approvals such as UL which is extremely important in the United States. 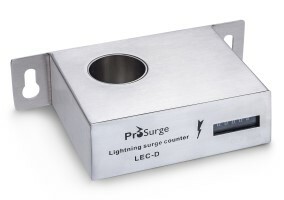 The product has never had a failure on sight therefore I can say that Prosurge is a high standard company with high technical engineers and factory staff. Working with Prosurge is so easily done because all questions regarding their products range are so easily explained and quickly delivered. 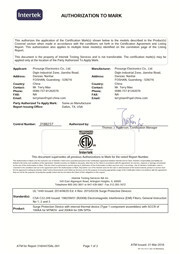 To my experience Prosurge Electronics is the most professional designer and manufacturer of surge protection products to any level of protection required…is one of the very few companies world wide offering a full capability of test equipment and engineers to confirm the parameters of all their surge designs and products. 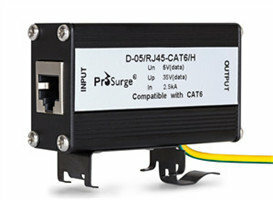 We are importing Prosurge’s products and supplying them to customers in Korea since 2011. Prosurge has always satisfied our needs about product range, quality, service, R&D and engineering support. So we recommend Prosurge to other users gladly. Prosurge is SPD supplier for Fortune 500 compaines and industry leaders. 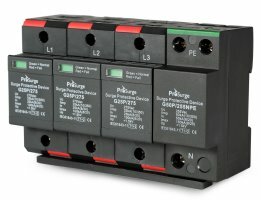 Why safety is paramount for surge protection device and how Prosurge ensures that? 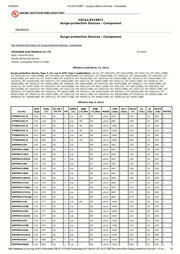 Normally, people pay a lot of attention on the performance of a surge protection device (SPD) like its surge capacity. Surge capacity is indeed very important. 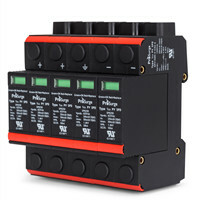 There are too many surge protection devices (SPDs) on the market can not meet the surge capacity it proclaimed. It is a surprising fact that most surge protection devices are not damaged by strong surges. Instead, SPD is extremely vulnerable to temporary over-voltage (TOV). Under temporary over-voltage situation, SPD may burn and catch fire. 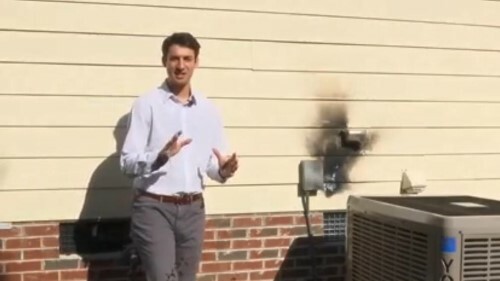 Here is an ABC News report on a fire accident caused by surge protection device. How does Prosurge solve the safety problem of SPDs?